Earn $4.63 in Rewards credit (463 points) What's This? 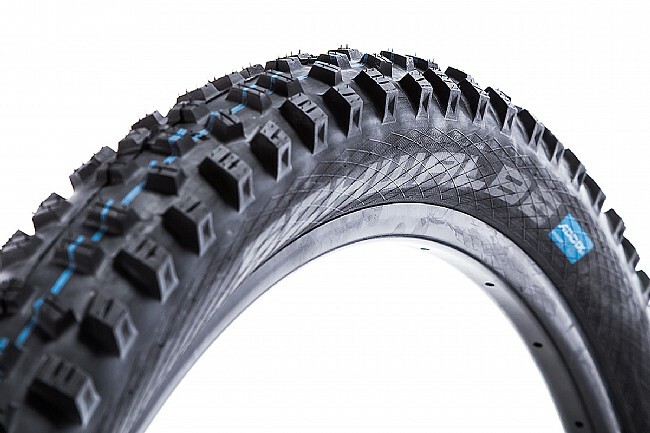 Take the edge off the trail with this tire tailored for maximum riding pleasure. 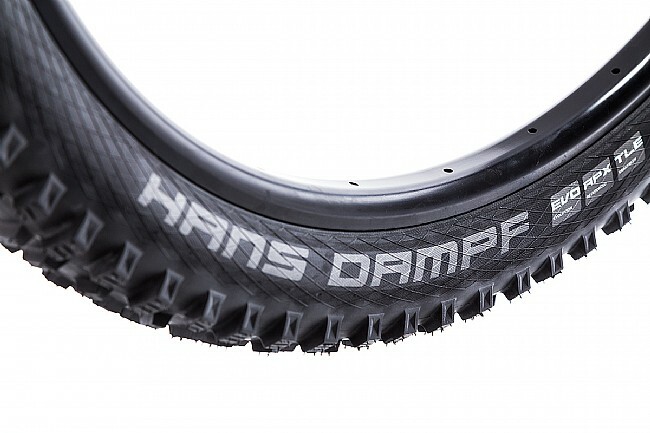 From its balanced tread that works effortlessly in all terrains, to its supple ADDIX compound, the Schwalbe Hans Dampf 2.6" is a do-it-all workhorse that wants to make your shred session as comfortable and enjoyable as possible. 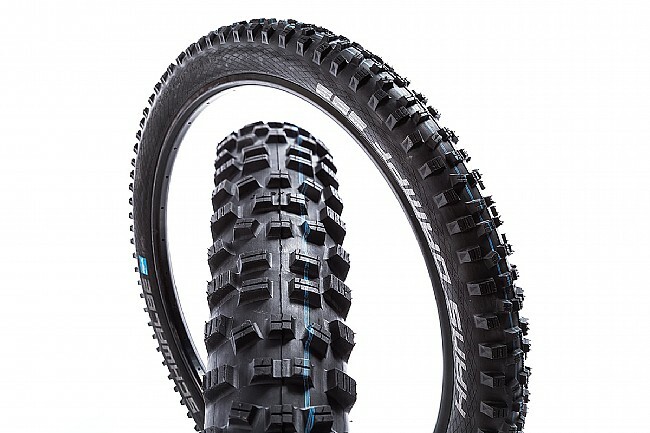 With this grippy tire doing the work for you, you'll have full control on rough terrain, flowy single-track, or all-mountain expeditions. Speedgrip rubber compound, for reduced rolling resistance.